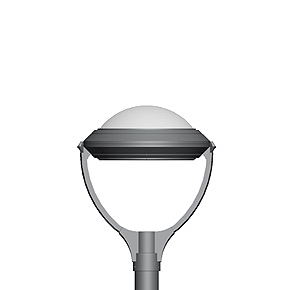 The Concept family is the epitome of versatility. Thanks to the largest collections of accessories, tops, deflectors, rings, lenses, cages and poles, you can mix and match any luminaire parts—from top to bottom. 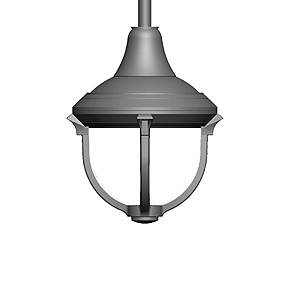 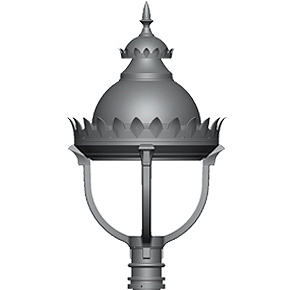 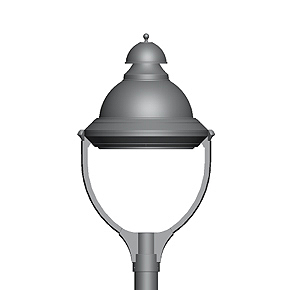 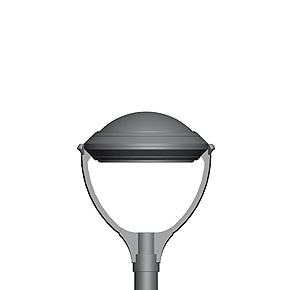 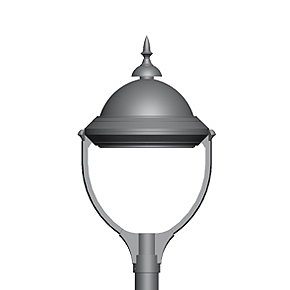 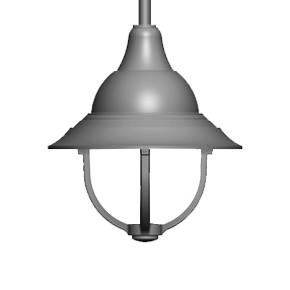 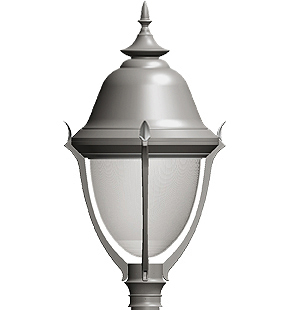 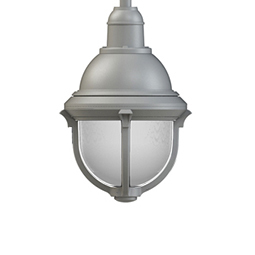 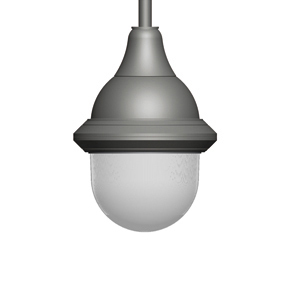 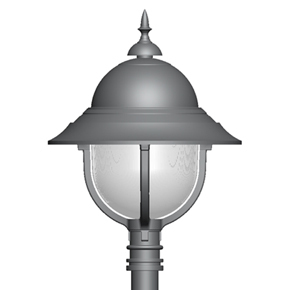 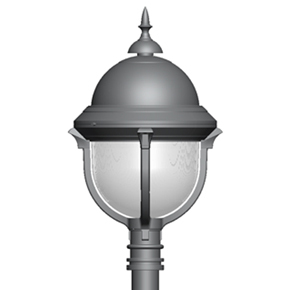 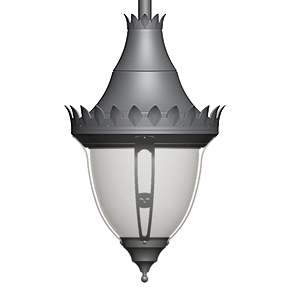 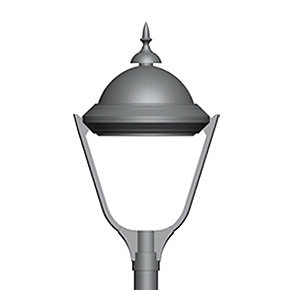 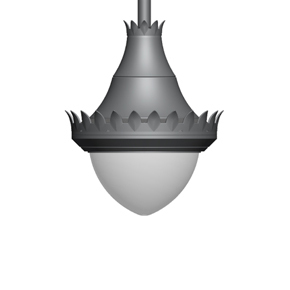 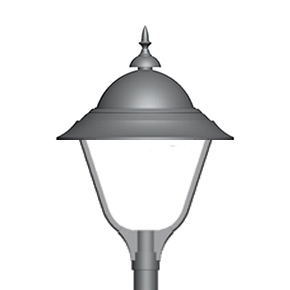 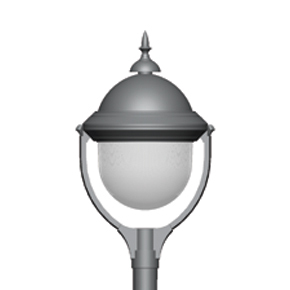 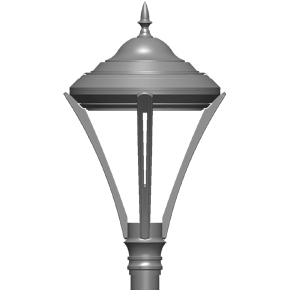 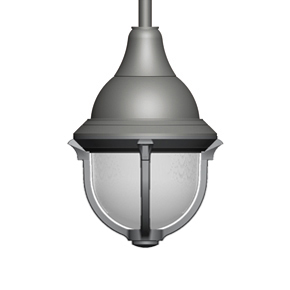 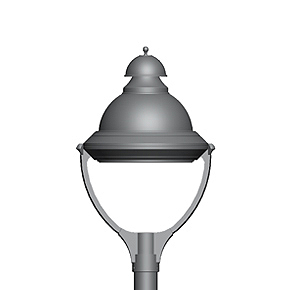 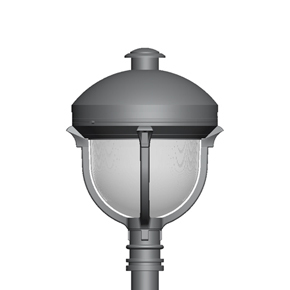 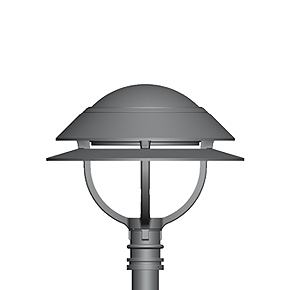 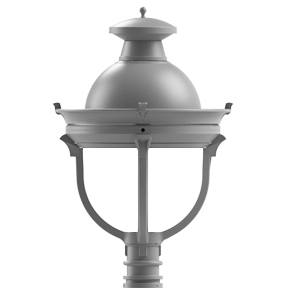 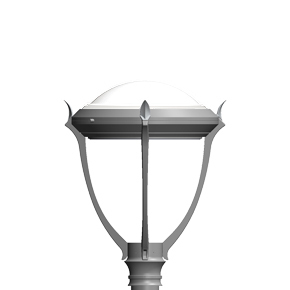 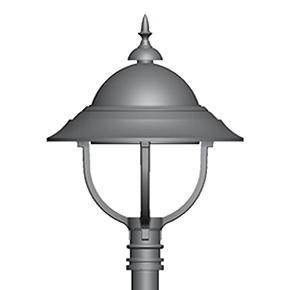 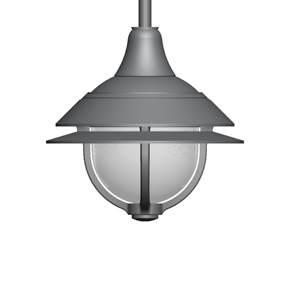 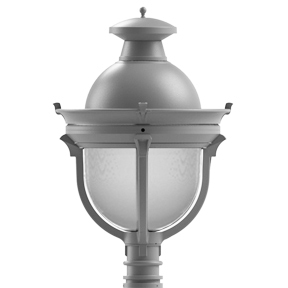 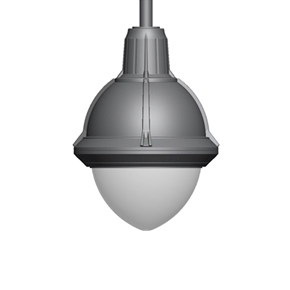 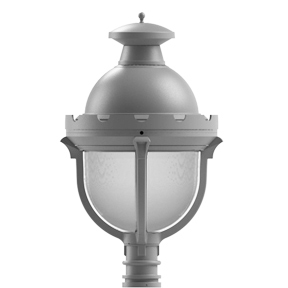 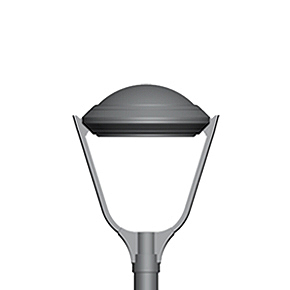 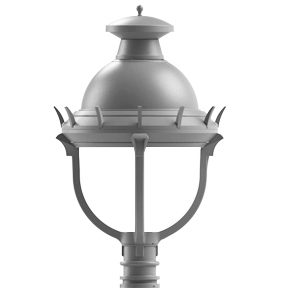 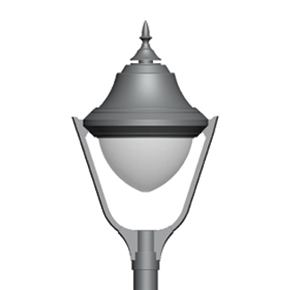 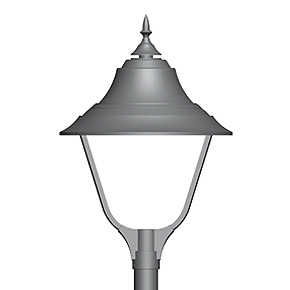 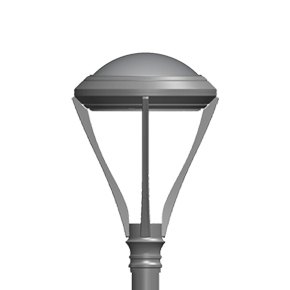 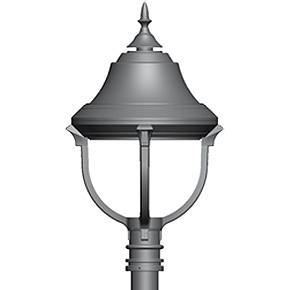 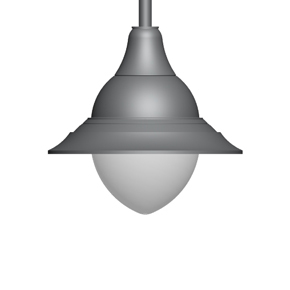 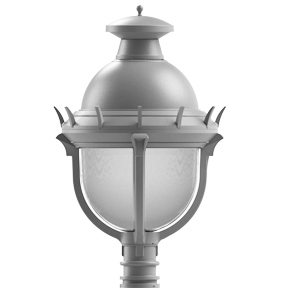 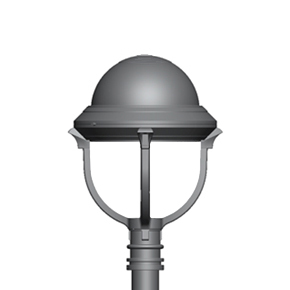 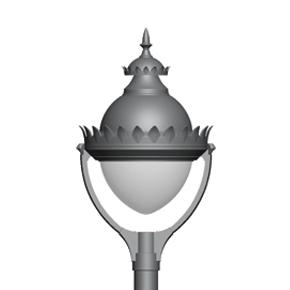 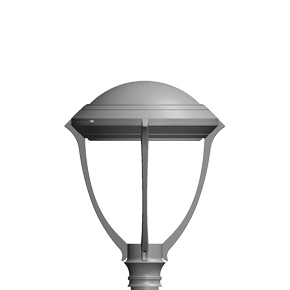 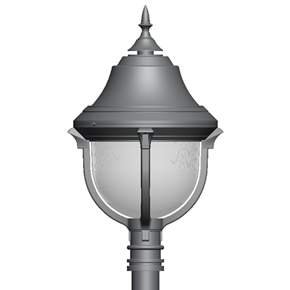 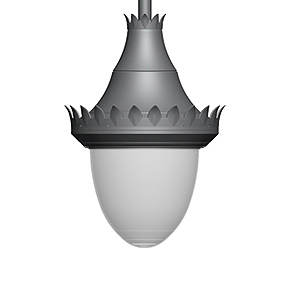 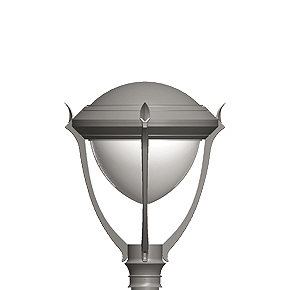 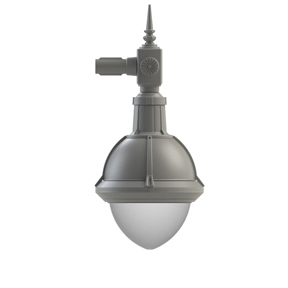 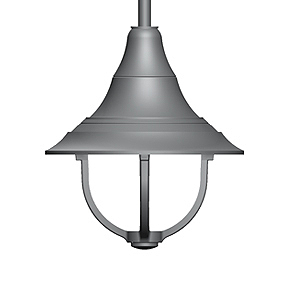 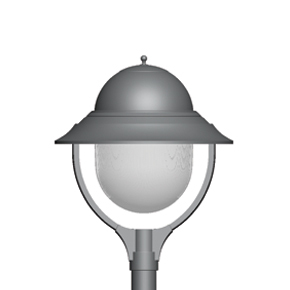 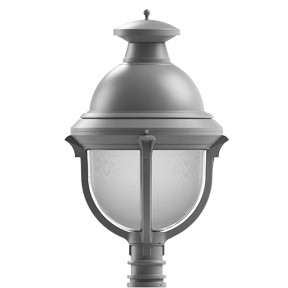 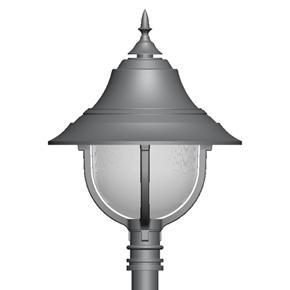 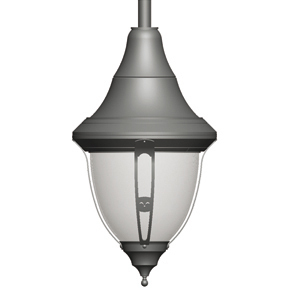 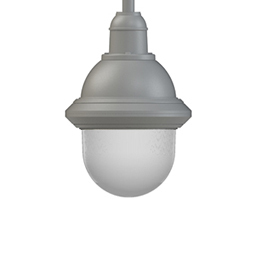 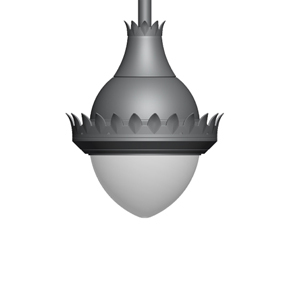 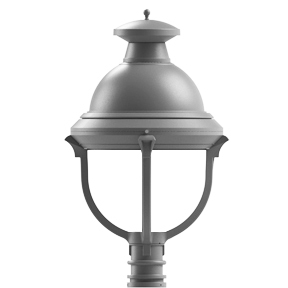 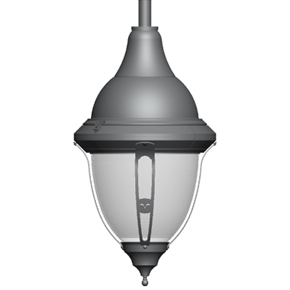 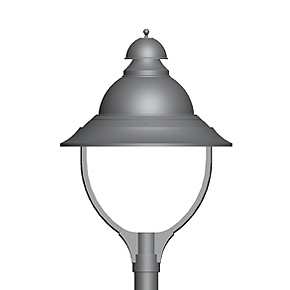 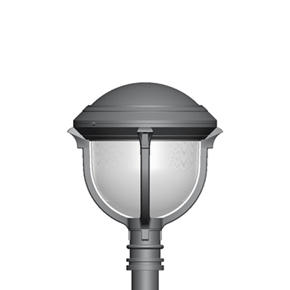 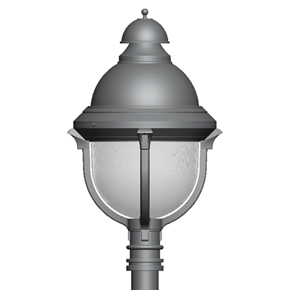 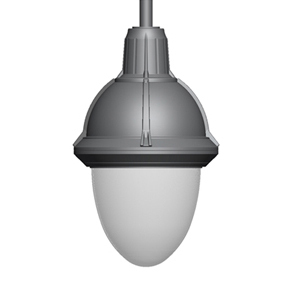 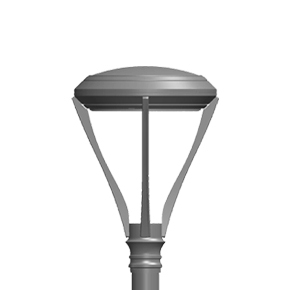 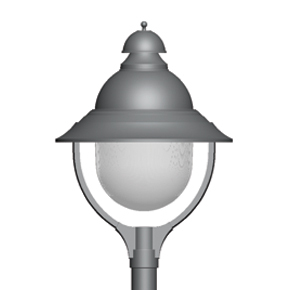 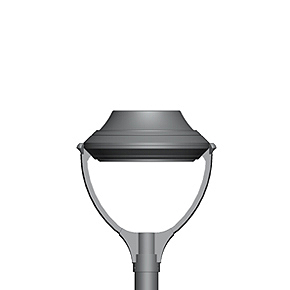 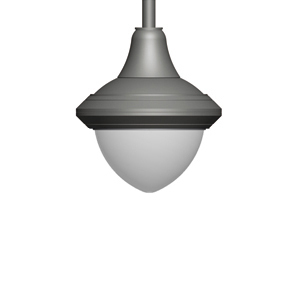 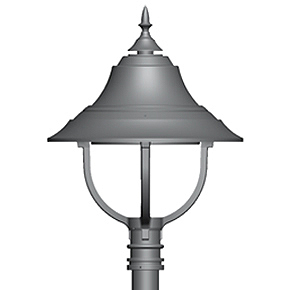 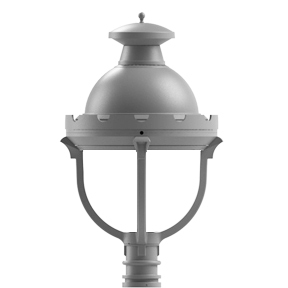 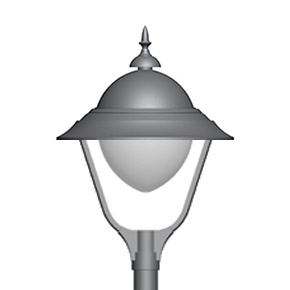 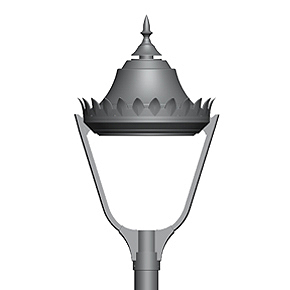 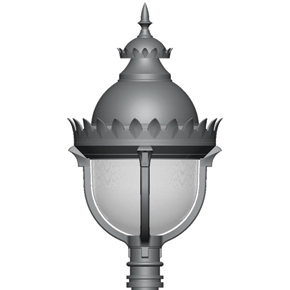 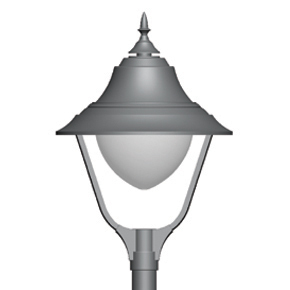 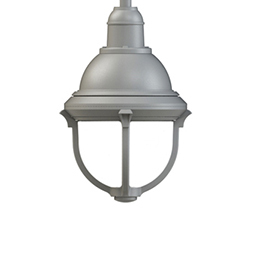 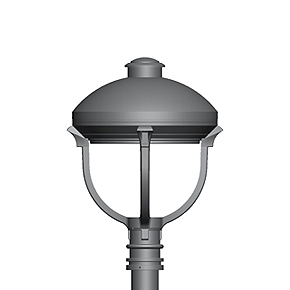 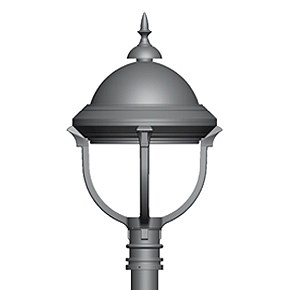 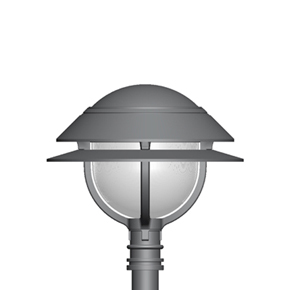 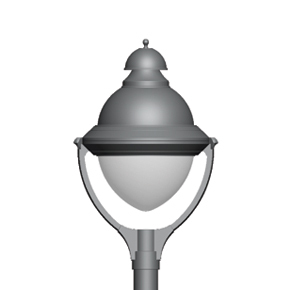 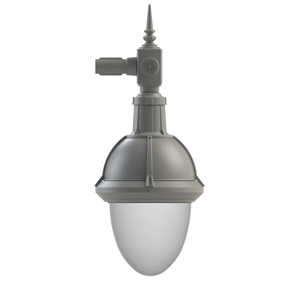 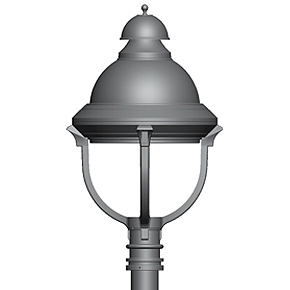 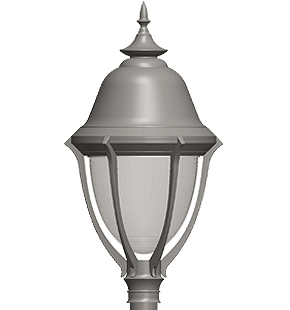 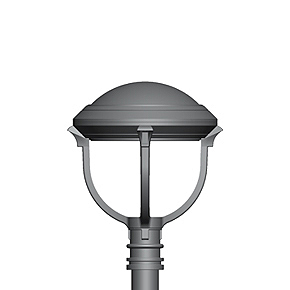 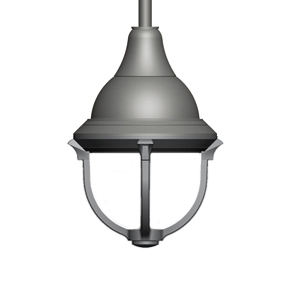 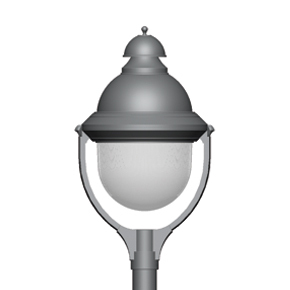 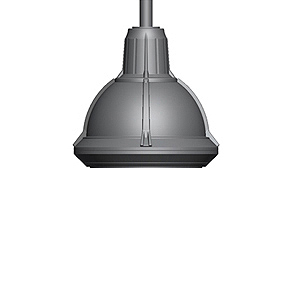 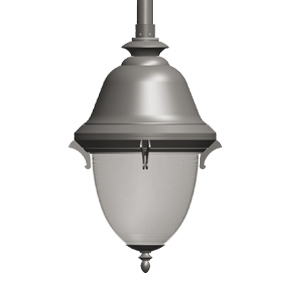 From distinctively traditional to thoroughly modern designs, the Concept family extensive portfolio of lighting solutions caters to any type of urban, suburban or rural development project. 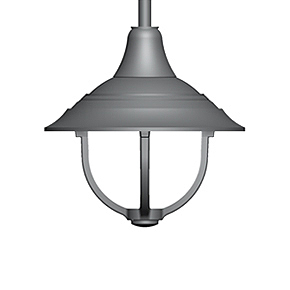 Choose from over 100 different models—all of which help you to save up to 70% in energy costs. 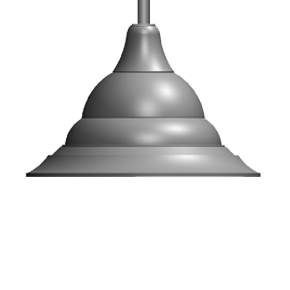 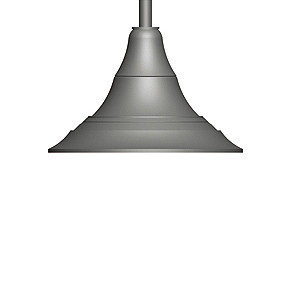 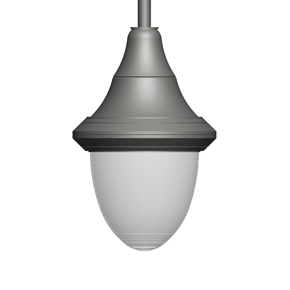 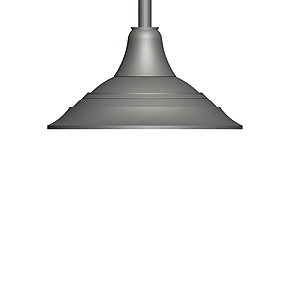 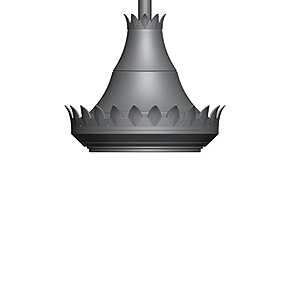 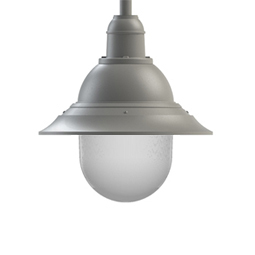 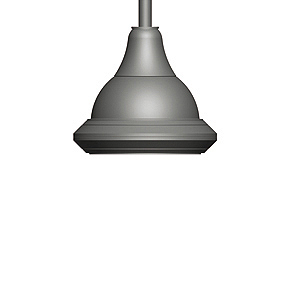 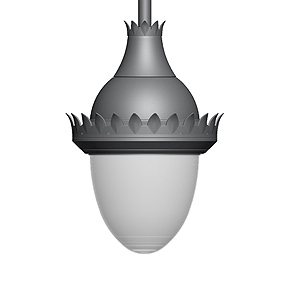 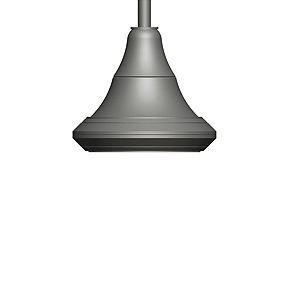 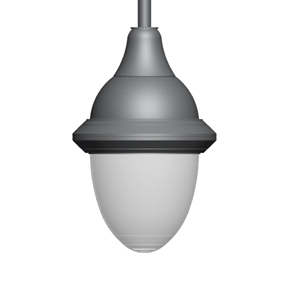 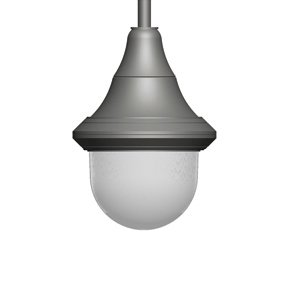 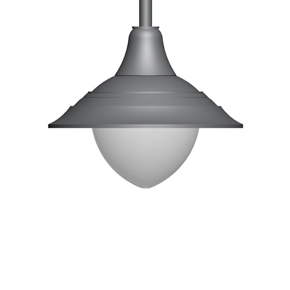 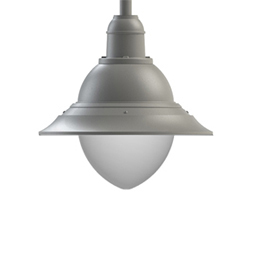 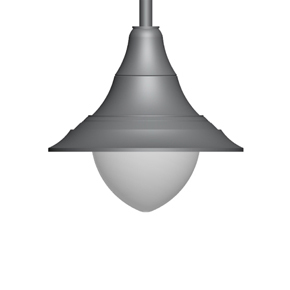 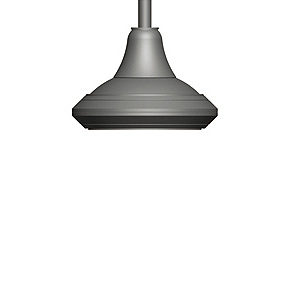 Distinctive lighting has never been this easy or affordable.